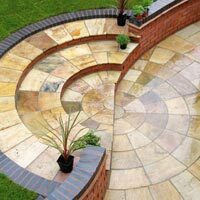 Catering to varied construction applications, we provide a wide range of Sandstone Circles. 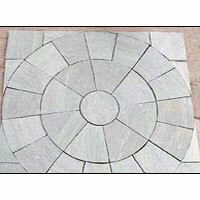 We provide different types of Sandstone Circles such as Raj Green Sandstone Circle, Grey Sandstone Circle, Kandla Grey Sandstone Circle, Mint Sandstone Circle, Modak Sandstone Circle, Yellow Sandstone Circle, etc. 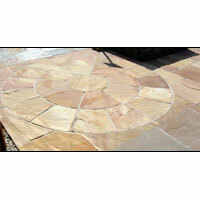 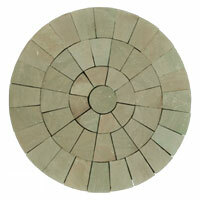 The Sandstone Circles can be availed in varied sizes, patterns and colors from us. 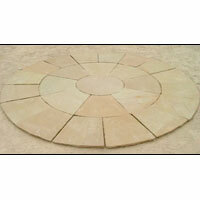 Moreover, clients can place bulk orders to buy Sandstone Circles from us. 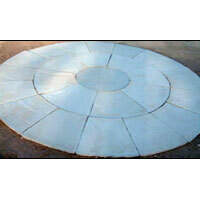 We are a well-known Sandstone Circles Manufacturer, Supplier and Exporter from india.